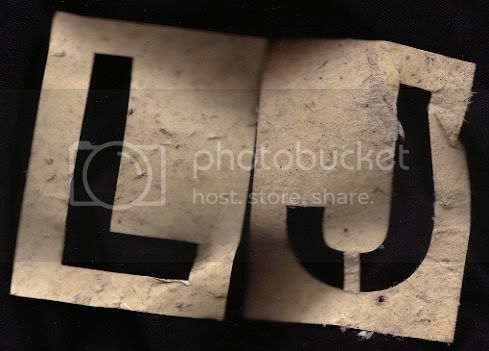 Lj Uj we all J for..
hmm. or turn them sideways for some funky bed frames and head boards. i much prefer your interpretation, though..